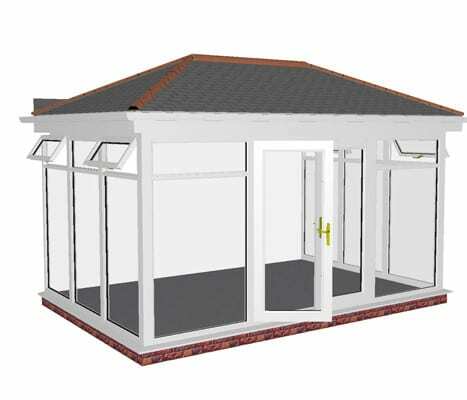 Need more space in your home? 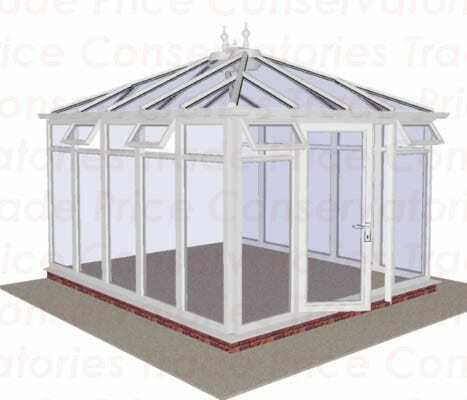 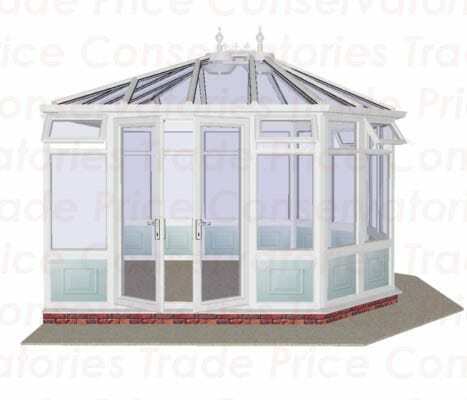 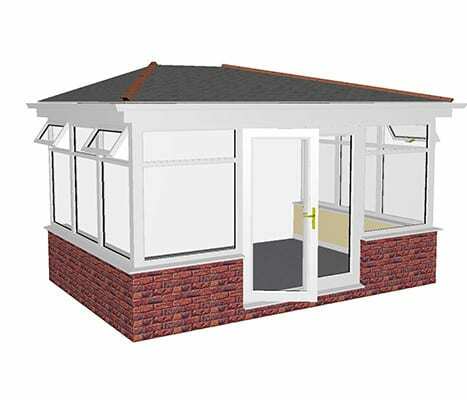 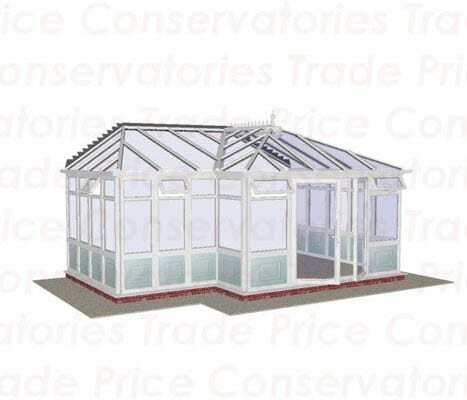 At Trade Price we offer the best in DIY conservatories UK. 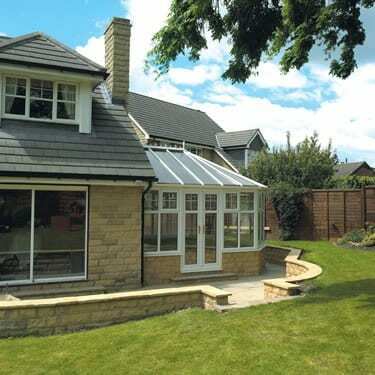 With summer already here, don’t spend your money on large expensive extensions and other overpriced conservatories. 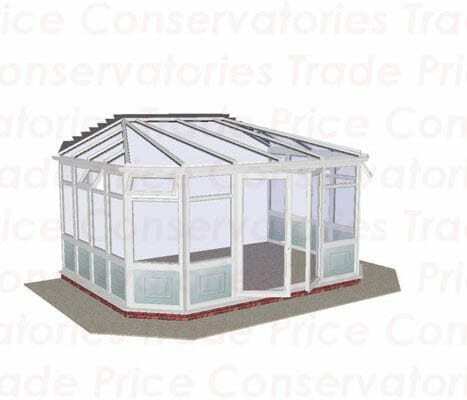 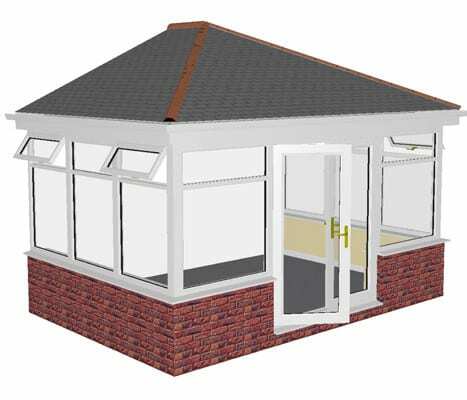 Come to us and get your very own bespoke DIY conservatory. 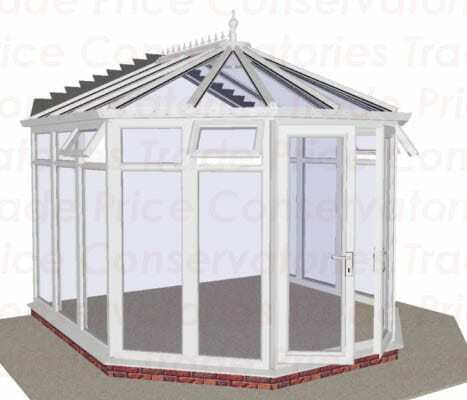 Our conservatories UK Company can offer you an easy door to door delivery for a fraction of the cost and the best part of the process is that you install it, meaning you can get the conservatory just how you want it. 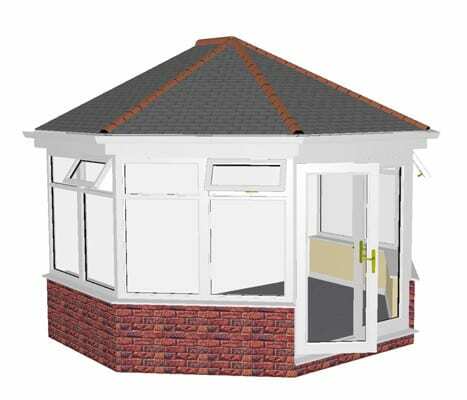 Check out some of our recent work or check the picture below. 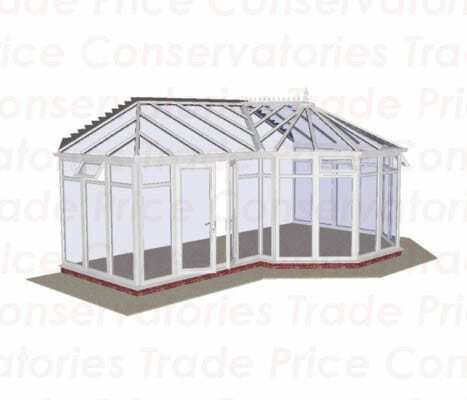 Trade Price can offer you 18 years of quality experience in building and designing conservatories, and our main goal is to ensure that every customer is receiving a fair trade price for each and every conservatory that purchase. 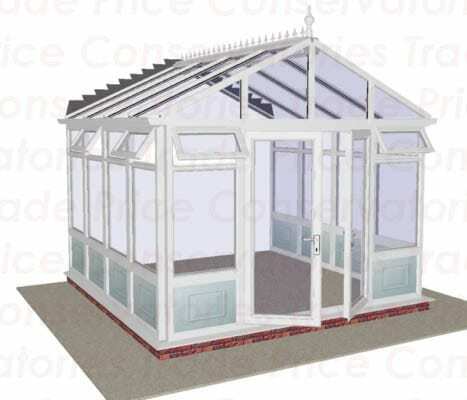 Offering DIY conservatories allows customers to get rid of the middle man and in addition to this, we can provide you with quality, experienced customer service so that you can build your conservatory to fit your needs. 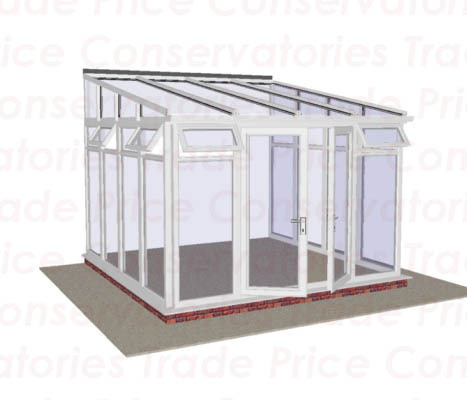 Another added bonus with purchasing a conservatory through us is that we offer a 10-year guarantee, this ensures that the whole process will be stress-free as you don’t have to worry about losing out on any of your hard earned cash. 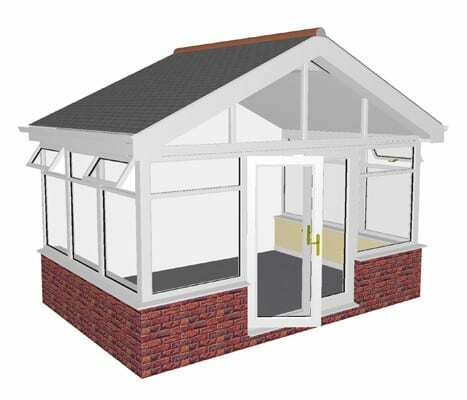 If you have any further questions or queries, give us a call and one of our expert team members can aid you with building your conservatory. 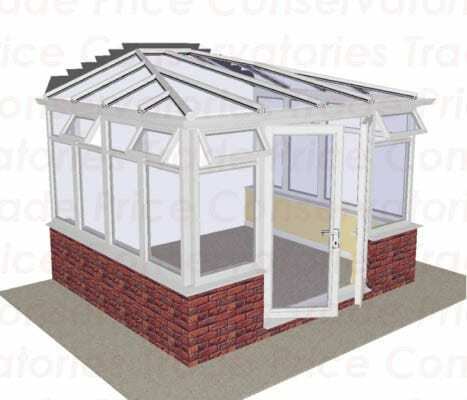 For any further information that you need, you can give us a call on 01202 39 99 99 and one of your friendly team can talk you through any questions that you may have about conservatories. 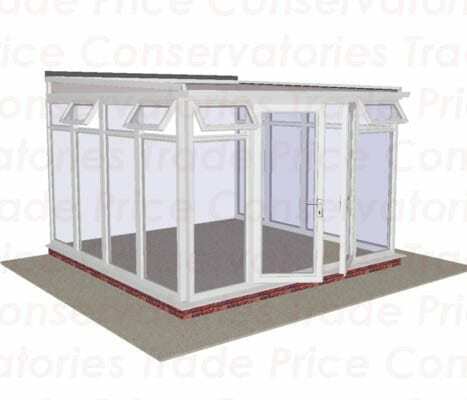 Want to message one of our team directly? 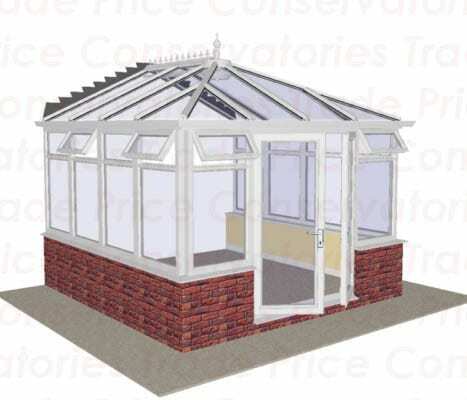 Drop us an email at Info@trafeprice.com they will be happy to help with anything you need. 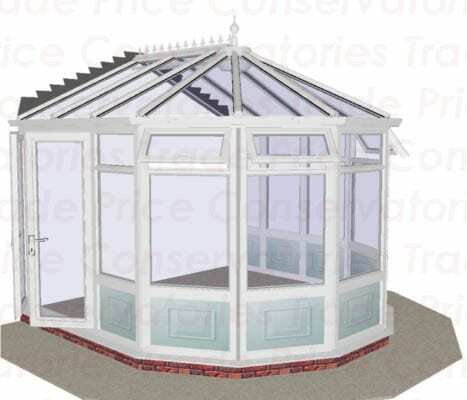 Get your conservatory while summer lasts.